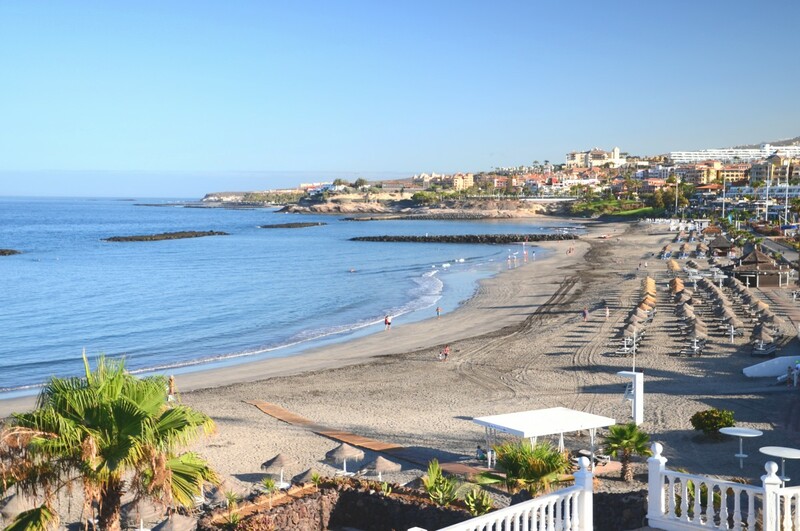 La Pinta Beach Club is ideally situated on the beachfront in the Torviscas area of Playa Las Americas, with all the tourist attractions of this popular area close by. As well as a delightful location, the club has indoor and outdoor restaurants and a large pool with sun terraces. 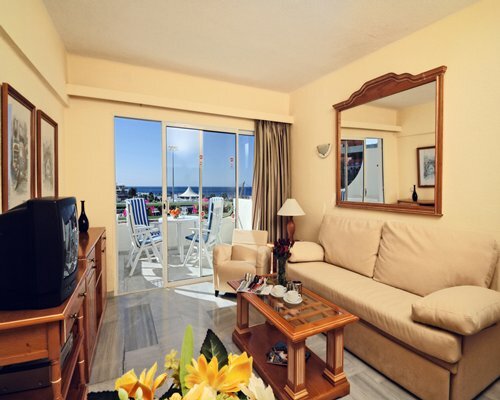 The majority of the furnished apartments have balconies with sea views. La Pinta Beach Club is a four star resort at one of the best locations of Playa Las Americas. Everything you are looking for is Within walking distance: shopping ï¿½ centres,restaurants,barsï¿½. 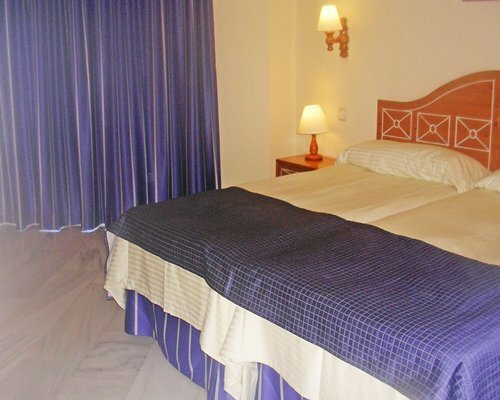 Live International Shows nearby Waterskiing ,parascending , pedelos in walking distance and local tourist attractions can all be booked with our reception staff.La Pinta Beach Club offers different types of accommodation, from studios to one and two bedroom apartments. All are fully equipped with satellite TV, video players and Dvd players and Dvd films can also be obtained from our reception and a fully equipped kitchen.La Pinta Beach Club offers a wide variety of on site facilities and entertainment. The adjacent harbour is the ideal place for all types of water sports.